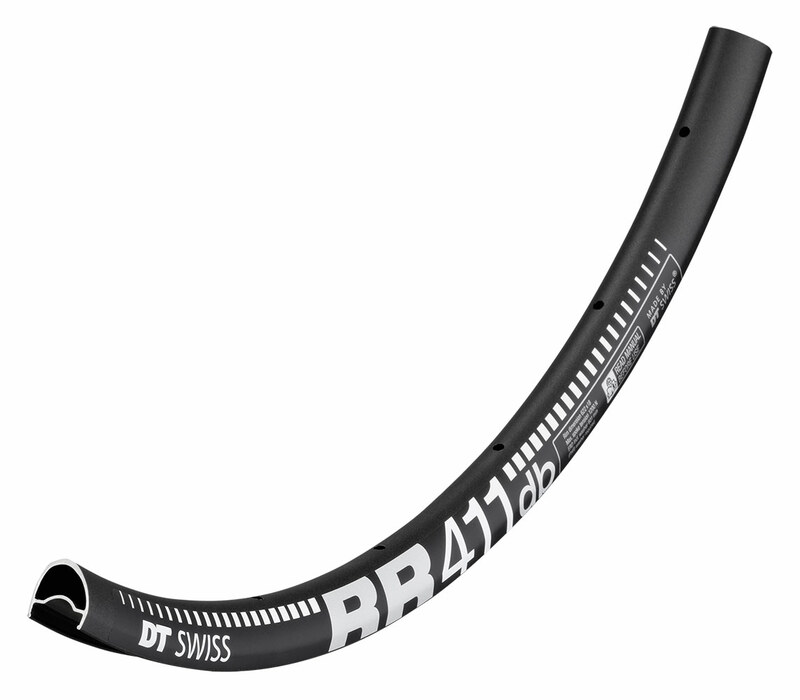 The most advanced alloy existing for rims meets the most advanced rim profile to form the RR 411 rim. From the moment the alloy is melted all the way to the secret surface treatment, this rim is all about getting the absolute best out of the great, shiny metal that is aluminium. Very light, very strong, very classy is the result.